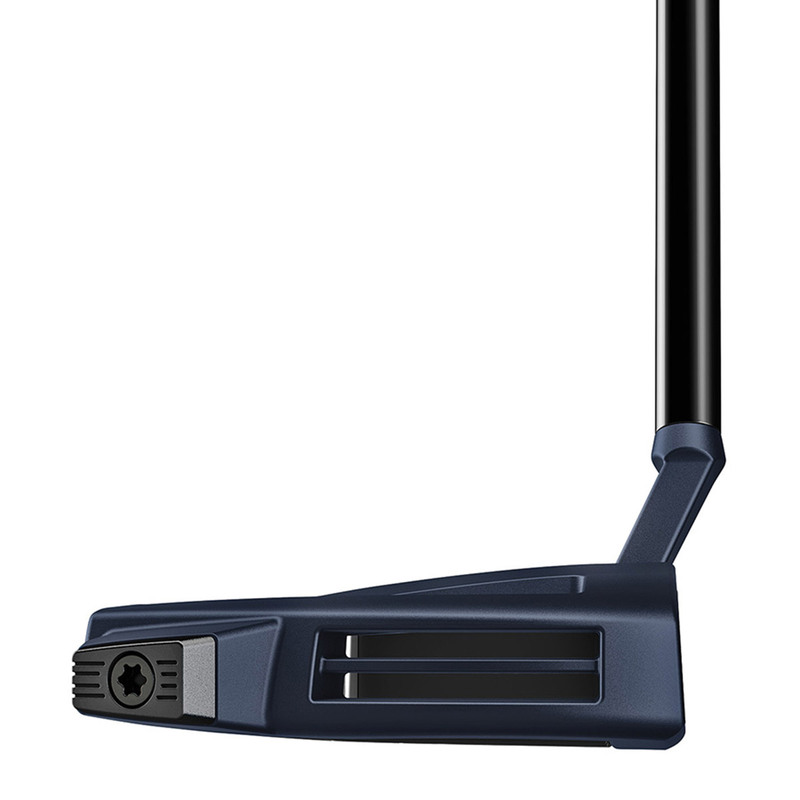 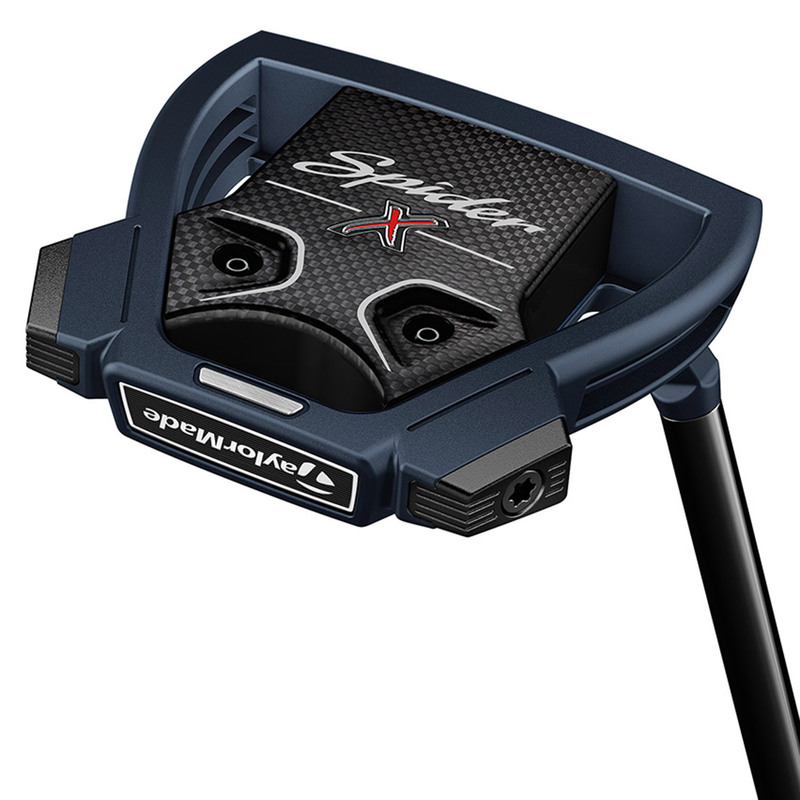 The Spider X putter revolutionises the way you putt, this putter has been engineered to improve both stability and consistency, with an optical sightline to get your rolling on the correct putting line. 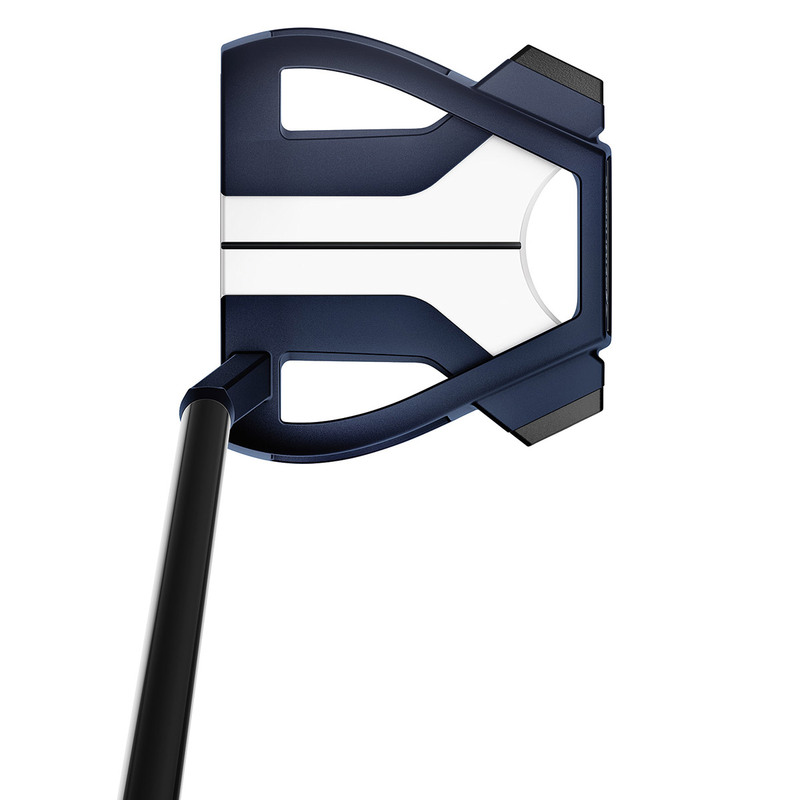 The Spider X has a stand-out True Path Alignment System which helps to mentally focus the target line more easily, for improved putting performance. 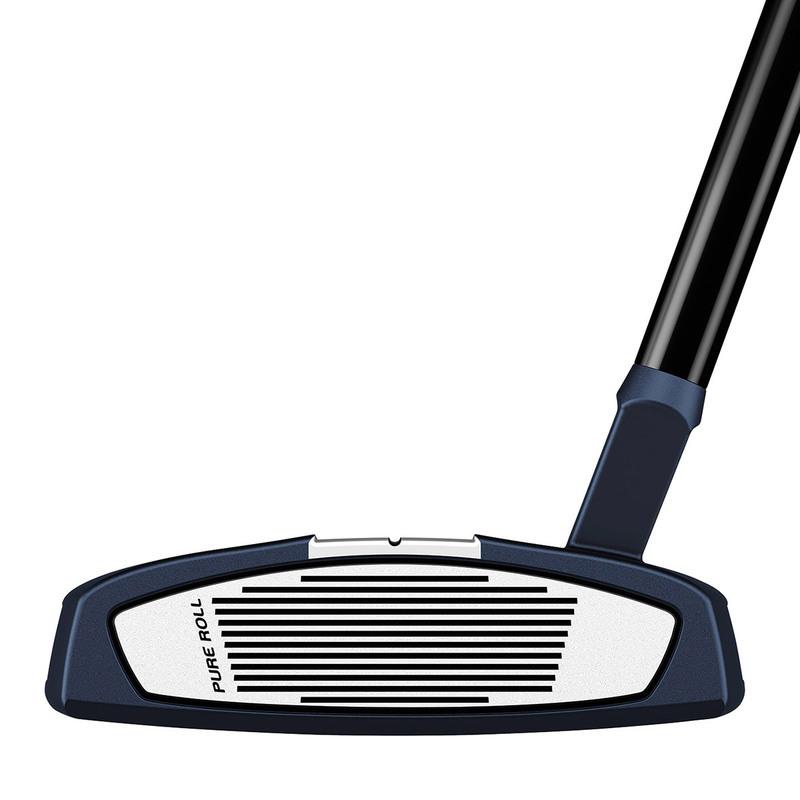 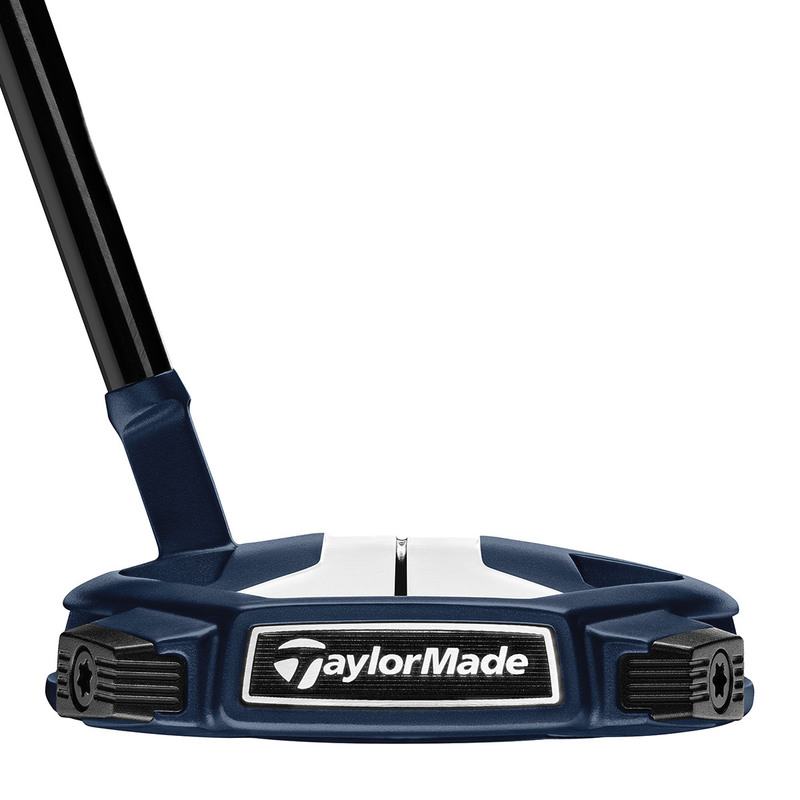 This mallet putter has been redesigned with a lightweight 15g carbon composite core, with a 320g steel frame that is 30% heavier to reduce wrist turn. 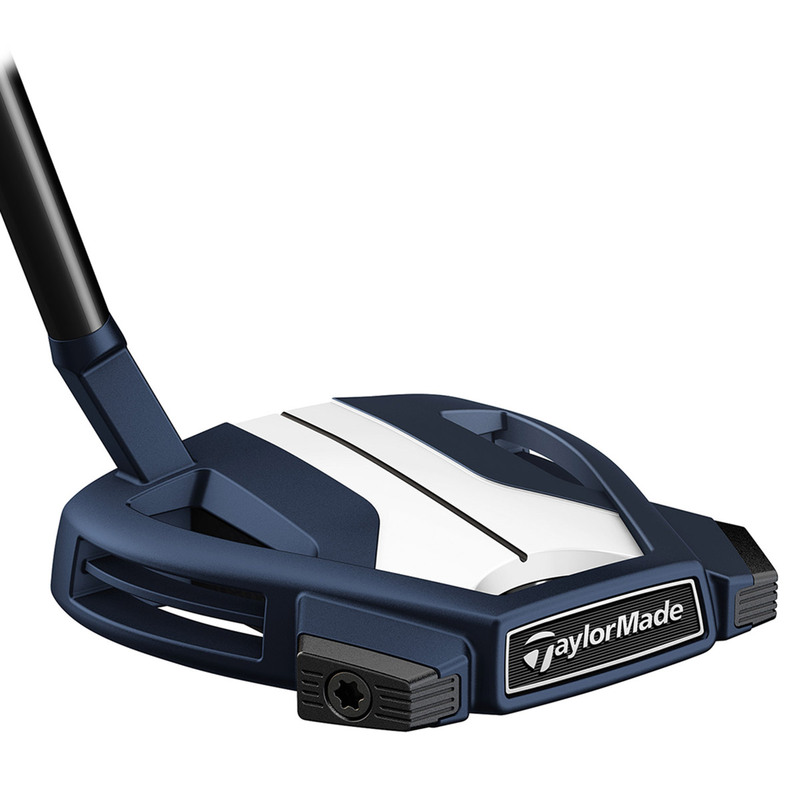 Stability is further improved with extreme perimeter weighting, with re-designed weight ports that can be personalised with 2g, 6g, and 12g weights.